The Orlando Concert Band presents a free concert of holiday favorites followed by a program that brings the Christmas spirit to life with a ceremonial lighting of Lake Eola Park’s 72-foot Christmas tree. 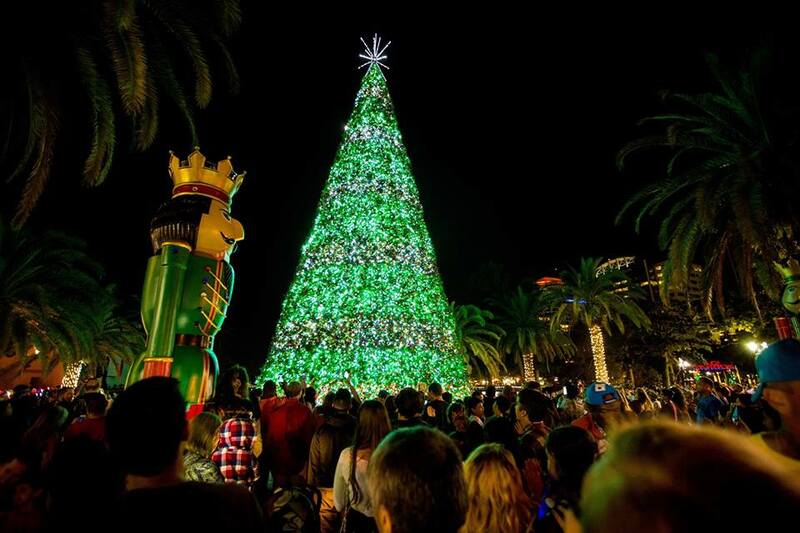 Kickoff the holiday season on at the City of Orlando’s annual Tree Lighting Celebration at Lake Eola Park. The highlight of the event is the lighting of the six-story Christmas tree featuring 88,000 animated lights. The event also includes live entertainment, holiday music, and TheDailyCity.com Food Truck Bazaar. If you’re unable to make it to the tree lighting, you can catch the synchronized light and music Christmas Tree Show each night starting at 5:45 p.m. The show will run each hour until 9:45 p.m.